At Da Vinci Stone our philosophy is simple: MEET NOT ONLY YOUR NEEDS, EXCEED YOUR EXPECTATIONS. We cut no corners when it comes to quality and the satisfaction of YOU, our clientele. 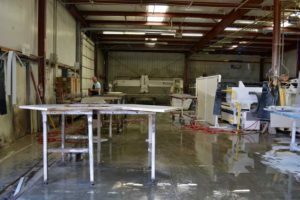 This includes using the most advanced equipment in the industry in creating the highest quality counters possible. 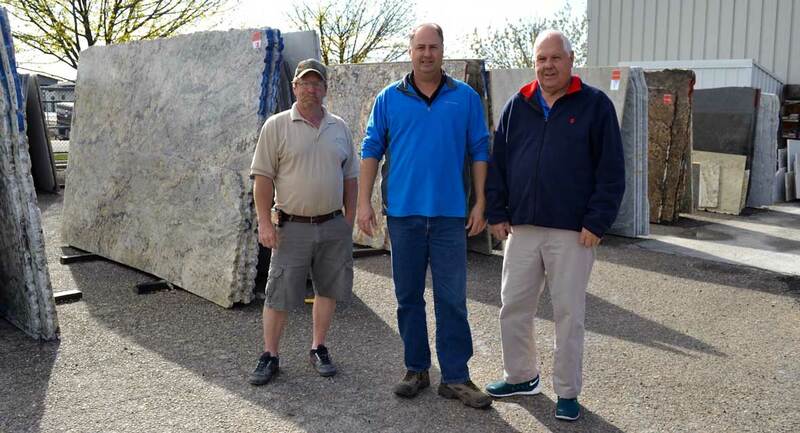 Our cut-no-corners approach to quality and satisfaction is evident in the homes and businesses that display the lasting beauty of natural stone and the quality workmanship and professional approach of Da Vinci. Da Vinci Stone proudly serves as your partner to help you realize your custom-designed dream kitchen or other granite project. Our first priority is paying attention to every detail of your creative design needs. We’ve built our business by listening to our customer’s ideas, concerns, and innovations. No design is too extravagant, too elaborate, or too creative for our staff to handle. Bringing your dream project to life is our only mission.